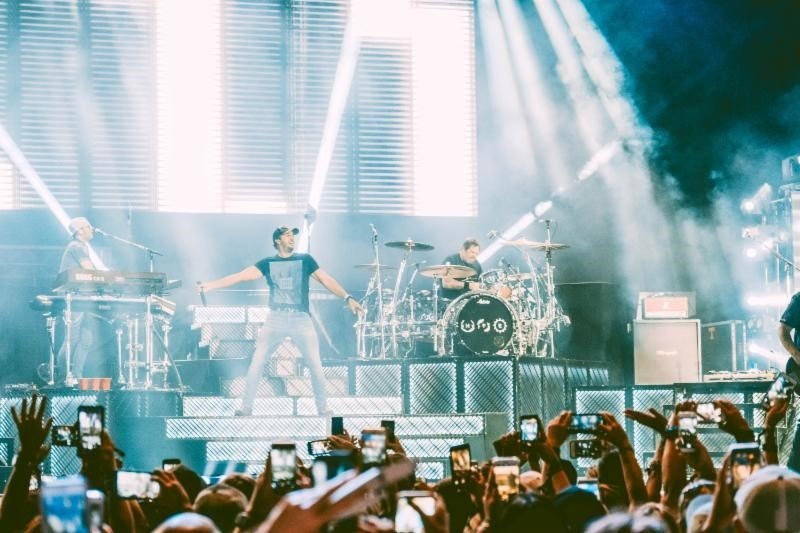 The almost-full moon was high above the stage, when headliner and Entertainer of the Year Luke Bryan closed out his high-energy, crowd-pleasing set on the final night of the 2017 Pepsi Gulf Coast Jam late Sunday evening. 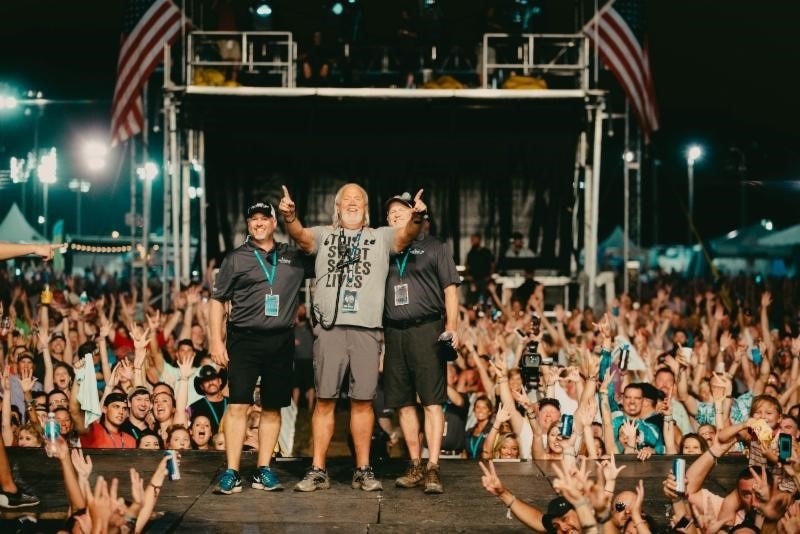 Over the three days, 33 artists performed hours and hours of music for 64,000 adoring, rain soaked, mud covered and sunburned fans. 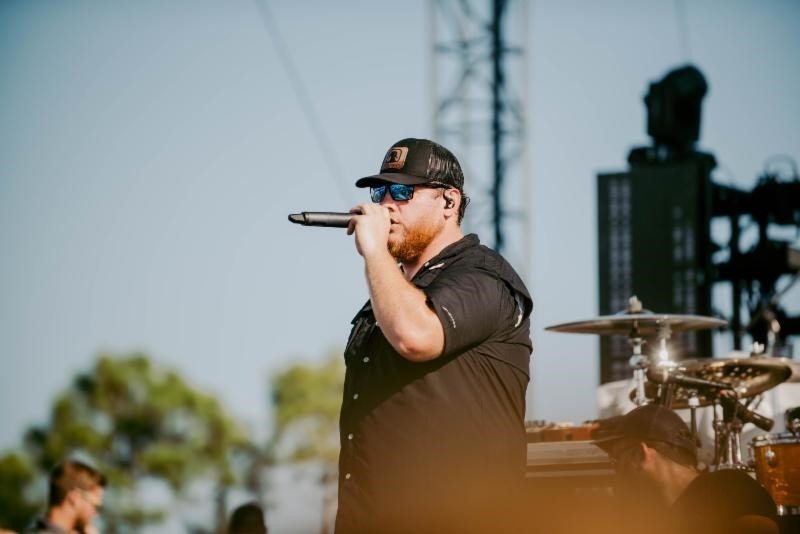 Over 23,000 fans packed Frank Brown Park in beautiful Panama City Beach Sunday night to see Luke Bryan, Brett Eldredge, Granger Smith, Kane Brown, Luke Combs, Them Dirty Roses and Pepsi Southern Original winners South of Heaven. CMT “Hot 20 Countdown” will air a special Pepsi Gulf Coast Jam episode, which will include Tyler Farr upgrading fans from General Admission to VIP, “Hot 20 Countdown” host Cody Alan upgrading a bus load of fans with VIP tickets and Cody and Granger Smith flying on a Vietnam-era Huey helicopter with Friends of Army Aviation-Ozark. 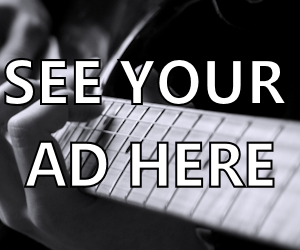 The show will air this Saturday and Sunday morning at 9:00am Eastern/8:00am Central. advantage of the Pepsi Gulf Coast Jam Happy Hour. All Pepsi and Anheuser-Busch products (for those of legal age) at festival vendors were buy one get one free between 1:30pm and 4:30pm. 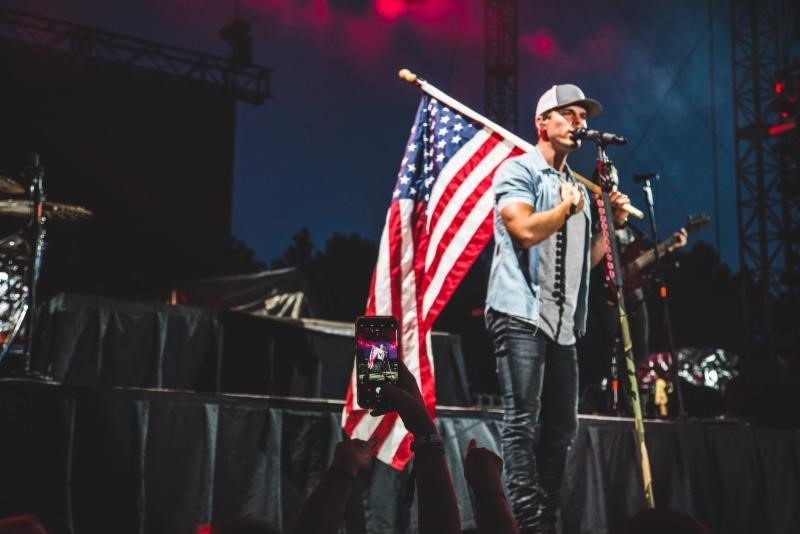 – Hundreds of active and separated military service members took advantage of the $109 three-day General Admission tickets, which also allowed entrance to the Jim Beam® Apple Military Appreciation Tent. for fan to watch their favorite college football teams compete. every ticket sold to support the lifesaving work of the St. Jude Children’s Research Hospital®, which is leading the way the world understands, treats and defeats childhood cancer and other life-threatening diseases. 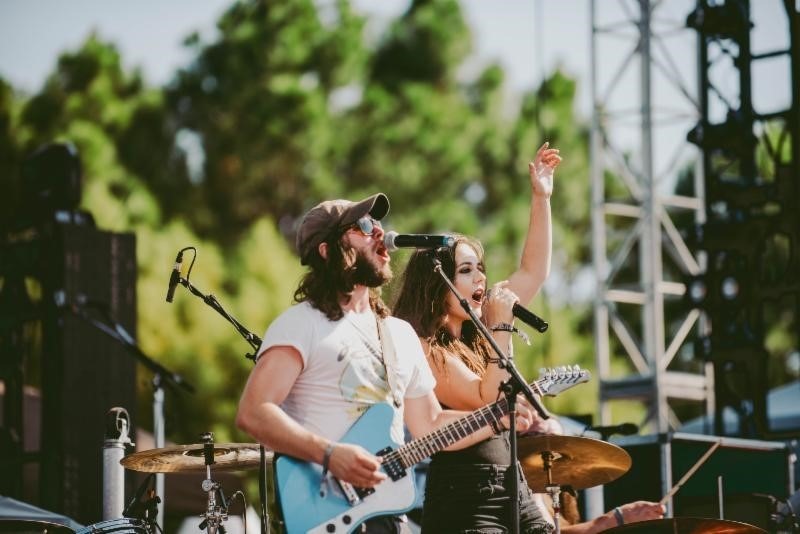 – A Florida Lottery Stage was added outside the main gate this year, and the Pepsi Southern Originals finalists entertained a patient and appreciative crowd entering the festival grounds. – 24 Lodging Partner were sold out, which included over 8,000 condos and hotel rooms. 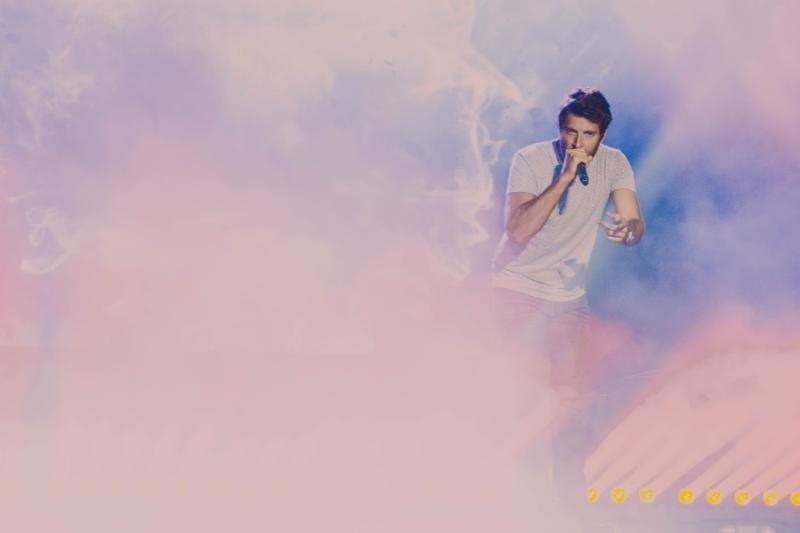 – SOLD OUT all VIP Skyboxes, VIP Side Stage, and VIP Golden Circle and VIP Pit Experience. 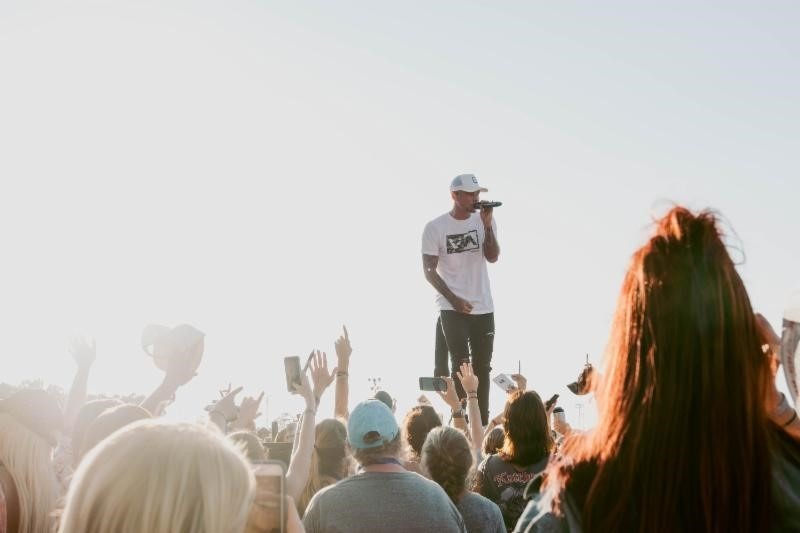 All photos credit: Pepsi Gulf Coast Jam except Granger Smith. 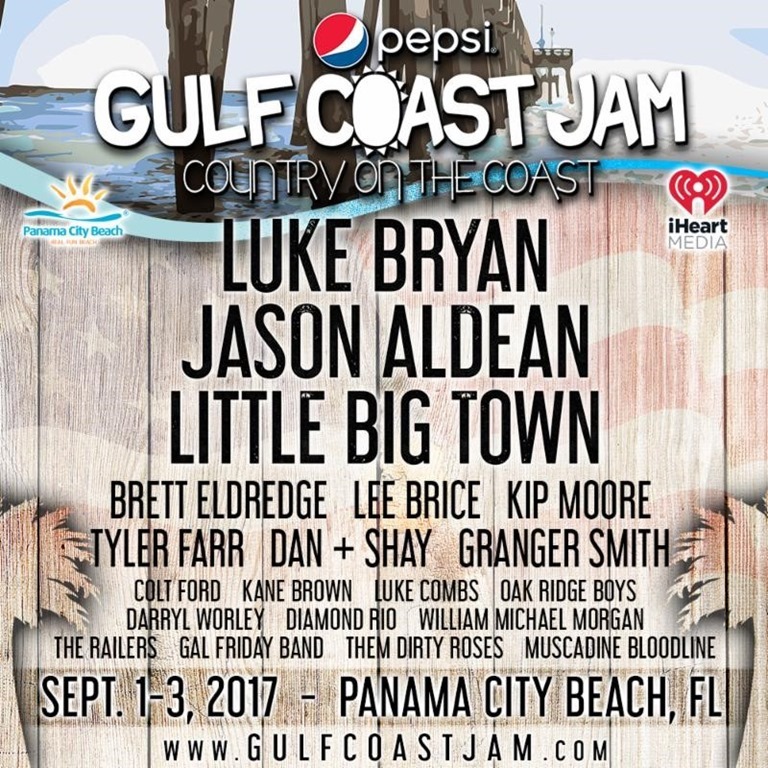 Fans are encouraged to follow the Pepsi Gulf Coast Jam on Facebook, Instagram and Twitter for exclusive announcements about next year’s festival.